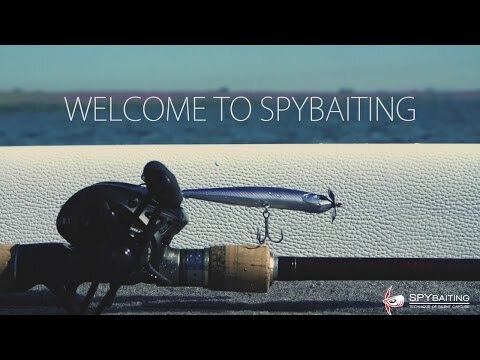 "Unbelievable Day of Fishing " A Glorious Day For Sure! 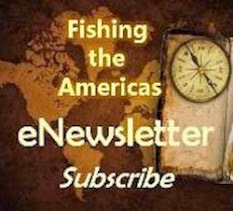 The email started "Unbelievable Day of Fishing." 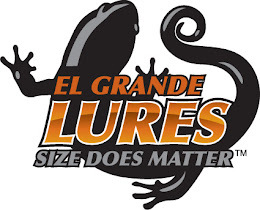 I get these often from fellow anglers, lodge or boat owners and captains . 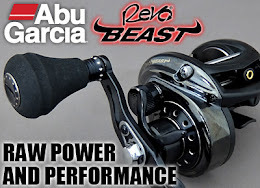 . . News Flash…Great Fishing! You've received them as well, I'm sure. But every once in a while one pops in your in box and it's the Real Deal! 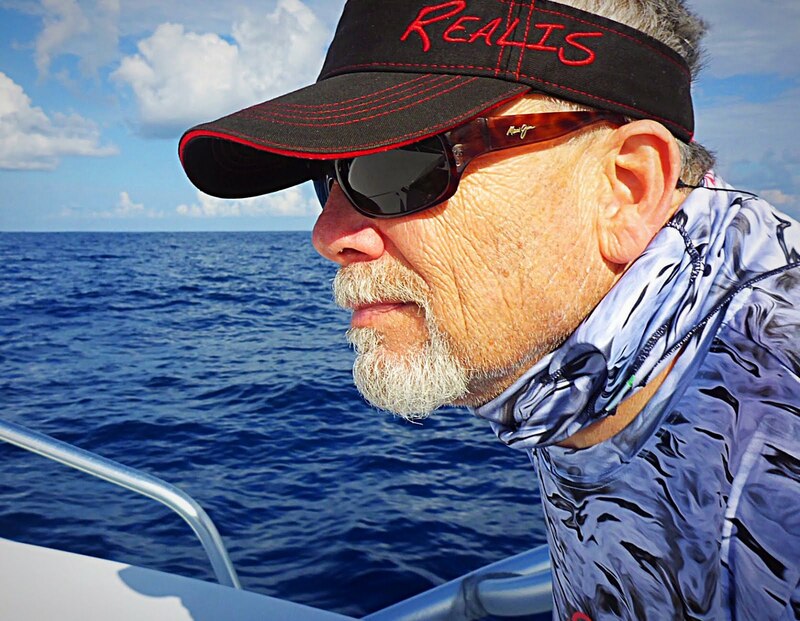 The following is one of those Real Deal Reports from Captain Keith Kennedy. A Glorious Two Days For Sure! Day One . . . Unbelievable Day of Red Fish Fishing! "FISHING NEWS..... Today can only be described as a, " unbelievable day of fishing ", A Glorious Day For Sure..... Fished with four fellows from the great state of Georgia..... We started fishing at 7am and stopped fishing at 1pm, six hours total..... In six hours they boated #130 Bull Reds, average weight 20 lbs. 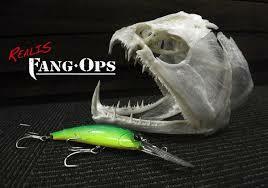 ..... Total fish weight range was between 16 lbs. and 31 lbs..... I'll do the math for you..... This equals one fish landed every three minutes..... Previous record was # 109 fish in 2010..... "
"2nd day total was 108, for a two day total of # 238 ! Best two days of fishing in ten years !" Capt. Keith Born To Fish Charters"
Now that's CATCHING' . . . I've been suggesting these past few summer months that the fishing around the Delta was Hot. 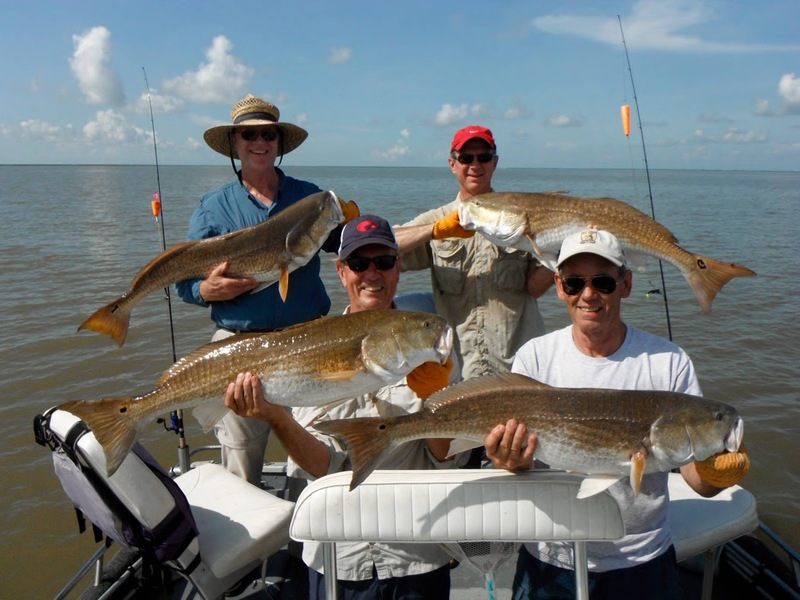 If you want to experience some of the best fishing for Giant Bull Redfish contact Captain Keith for availability. 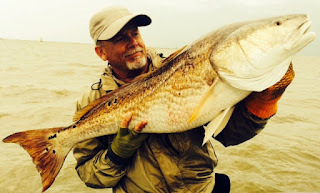 World Class Redfish Action on Light Tackle! Hot Summer Reds . . . Redfish That Is! 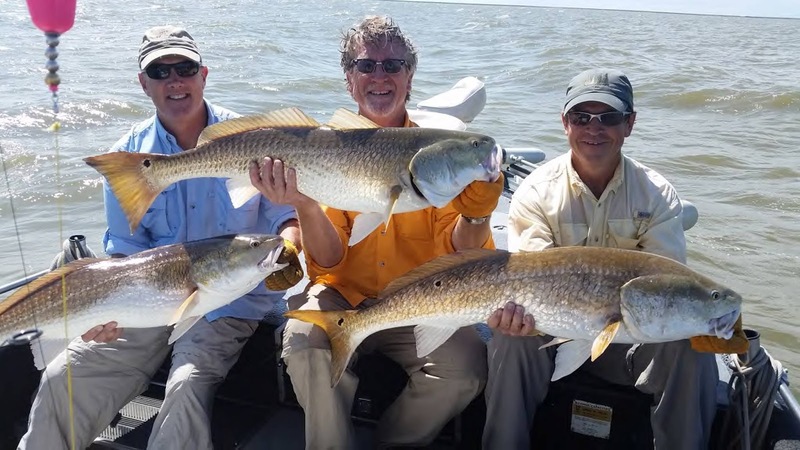 The Outstanding Redfish Action Continues around the Delta! What else can I say? 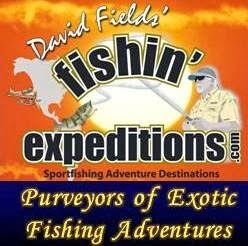 But these last several reports so clearly describe the fishing in the Delta area this summer. Perhaps the best is the old school saying’, “When it’s Hot . . . it’s Hot!” Whether it’s the weather or the Redfish bite . . . the time is right! Mike Loyd, George Burns and friends fished with Captain Keith Kennedy, Born to Fish Charters last week and report they had another great trip with The Captain! Steve Oliver from Decatur, IL. Steve def got in on some Redfish Heat! So here is a tidbit for those who can act Real Fast. The Captain had a cancellation and the last week (as of this moment) of August is available for an arrival on August 24 or 25. This won't last long. If you're ready for some "Redfish Heat", call the Captain . . . Real Fast!